Good health at low cost 25 years on — What makes a successful health system? The Bangladesh Miracle LONDON - In the new book: Good Health At Low Cost, the achievements of Bangladesh are discussed as an example of how the health of most people can improve despite adverse circumstances. 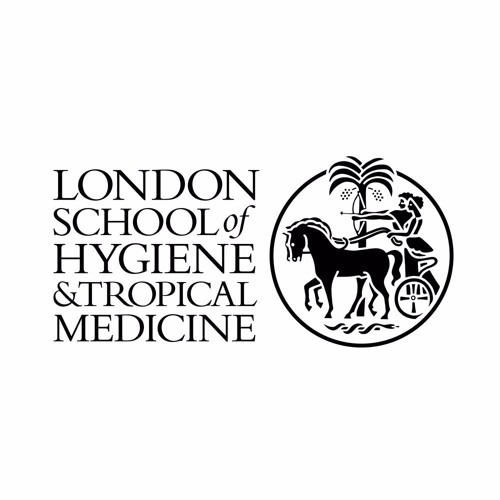 Professor Carine Ronsmans of the London School of Hygiene and Tropical Medicine, who has lived in Bangladesh and visits frequently, explained to Peter Goodwin why she thinks it is a good example.